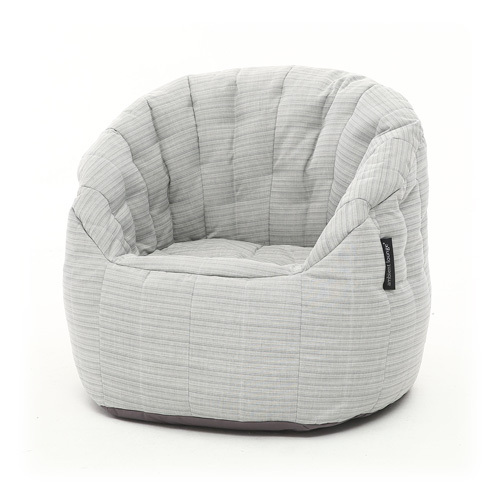 Naturally beautiful in almost any interior habitat, this designer bean bag chair will be your ticket to contemporary comfort for many years to come. Made with Ambient Lounge’s pioneering internal elastic system, the beads are held in all the right places to give your body support and keep the shape & form of your chair. 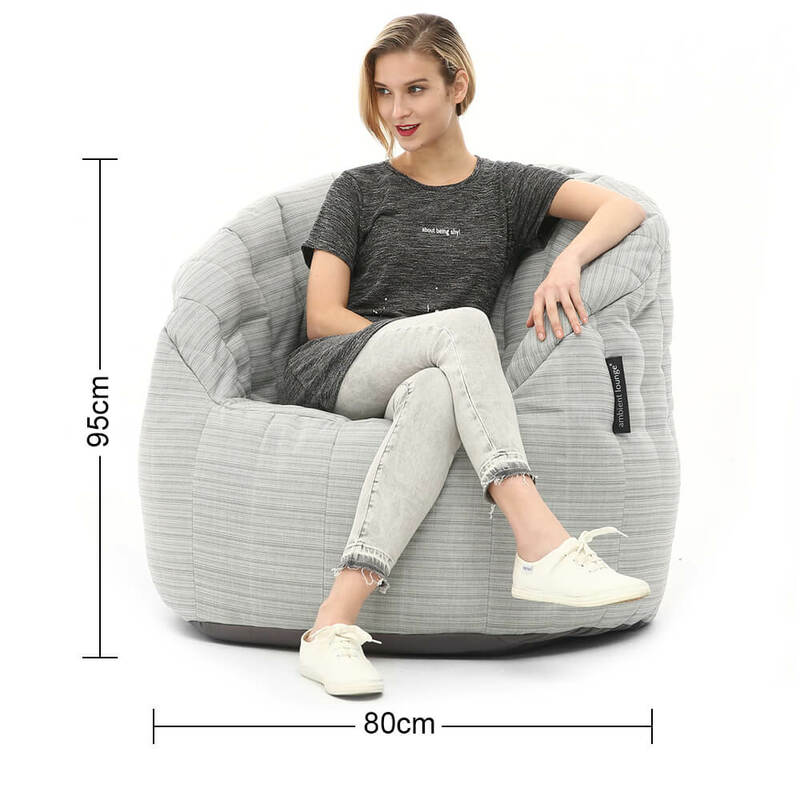 Calling this a bean bag would almost feel a little disrespectful. 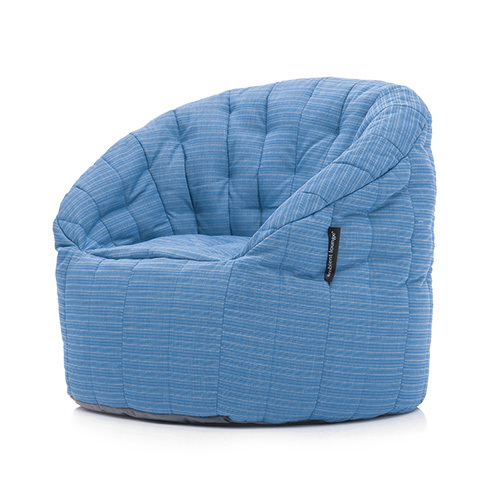 See how the Butterfly Sofa can liven up your event.